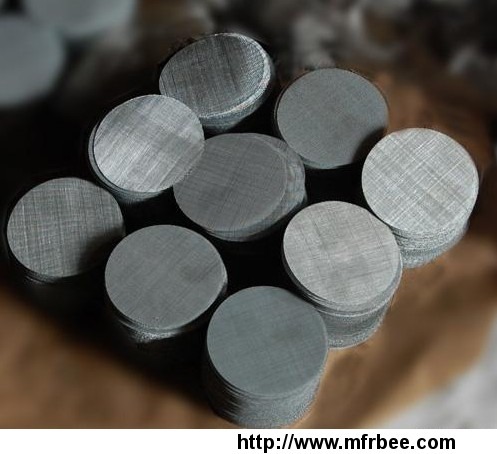 Material: SUS302, 304, 316, 304L, 316L, 310310S, stainless steel wire, copper wire, alloy wire. 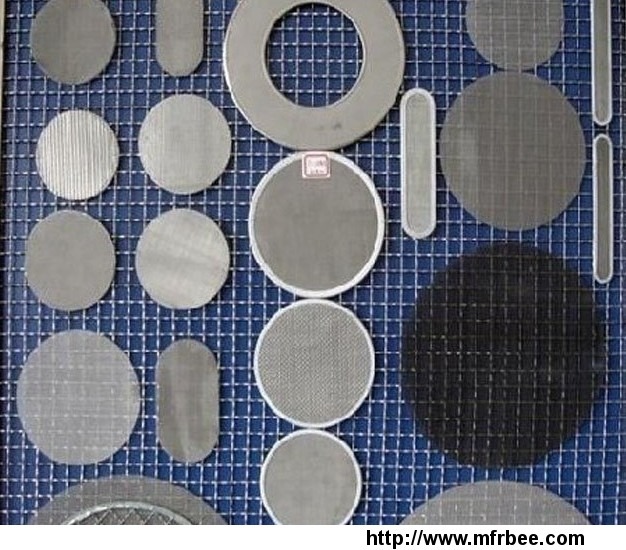 wire mesh filter. 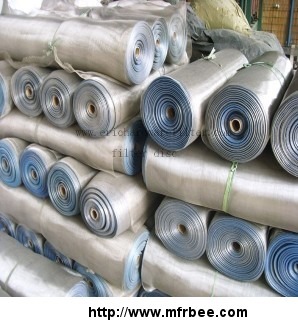 Weaving and characteristics: plain weave, twill weaving, bamboo woven with acid, alkali resistance, temperature resistance, wear resistance. 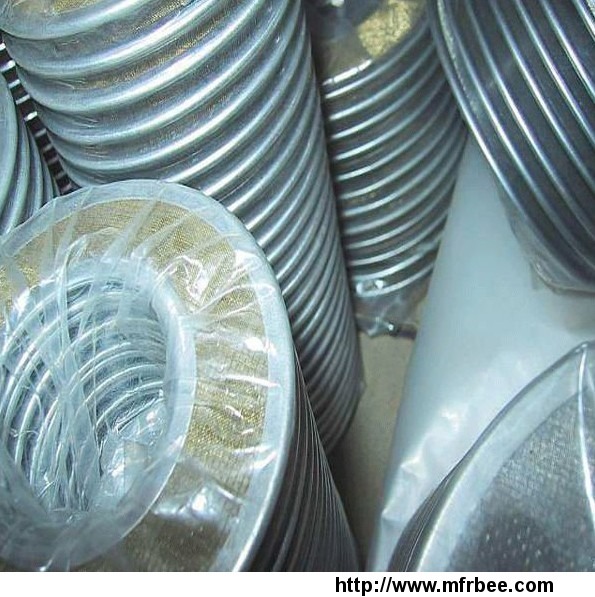 the filter disc widely used petroleum, chemical, food, medicine, machinery manufacturing and other industries.